Wells Fargo South Gwinnett Community Bank Team join StreetWise for Super Saturday! 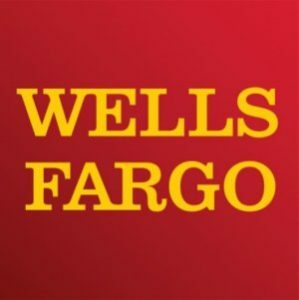 Saturday, April 27th, Wells Fargo will be at StreetWise for Spring cleaning, organizing, and landscaping. Interested in volunteering, donating, or want more information? Please contact StreetWise via email at volunteer@streetwisegeorgia.org or by phone at 678-985-9915 Mon. through Thur. 10:15am to 3:00pm.